What: Frontier Touring is thrilled to announce the long-awaited Australian tour of one of the USA’s most critically acclaimed singer/songwriters – nine-time Grammy winner Norah Jones. Norah Jones is this era’s quintessential American artist. 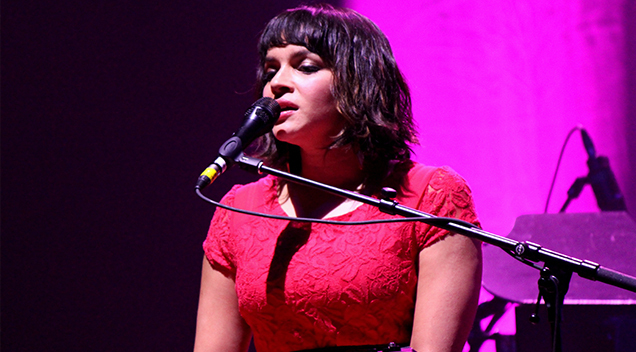 Don’t miss Norah Jones, live in concert for Frontier Touring in April 2019!